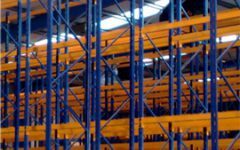 Use the links below to browse the types of products we sell at Pallet Racking Systems Ltd. Including Second Hand Pallet Racking, Second Hand Pallet Shelving, Pallet Racking Accessories, Second Hand Mezzanine Flooring and Second Hand Two-Tier Shelving. 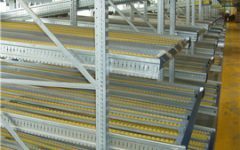 Pallet Racking Systems specialise in good quality Second hand pallet racking, enabling us to offer our Customers cost effective storage solutions for warehouses. 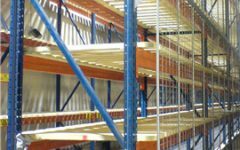 Pallet Racking Systems can supply various types of second hand shelving systems. Lightweight office shelving to heavy duty Longspan systems. Small part picking to archive storage. Huge range of shelving always in stock. Pallet Racking Systems can supply various types of ancillary products.